-In 1561, there were fish ponds for the trout farming of the adjacent Medici Palace, built by Cosimo I of the Medici on architect Buontalenti's project. -In 1788, an iron mill and a rolling mill were built, the property of the Magona. 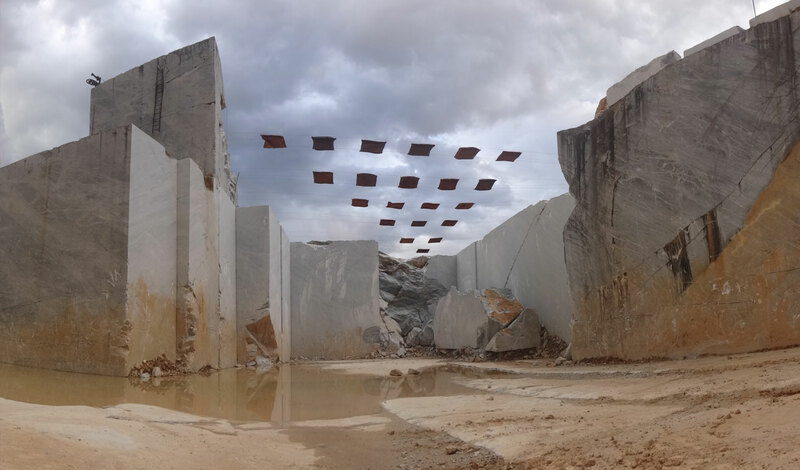 -In 1847, after the demolition of the iron factory, English businessman Walton built the great marble sawmill still preserved, which became Dalgas property, then Pellerano, to be permanently closed after the flood of 1996. -In 1999 the building was purchased by Artco to become a site for the art work creation, given in use to the Arkad Foundation for the development of cultural activities.